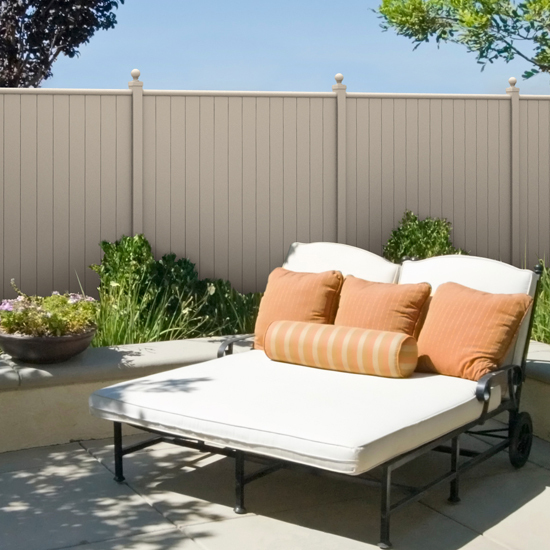 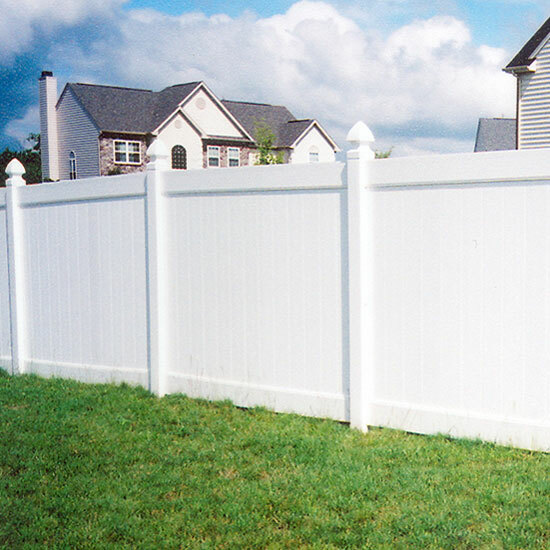 More Residential Fences are sold each year by the fence industry than any other type of fence. 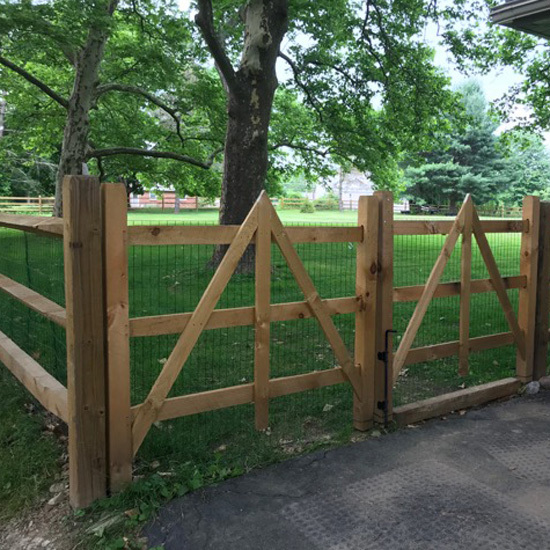 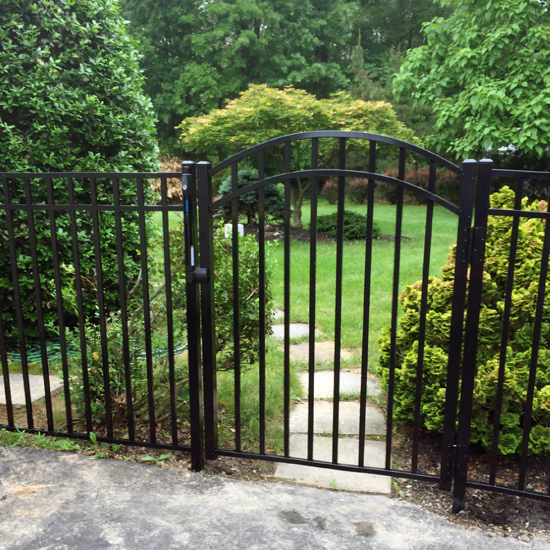 Every type of fence we offer, whether it is made from aluminum, wood, vinyl, chain link or wire is available in a residential grade. 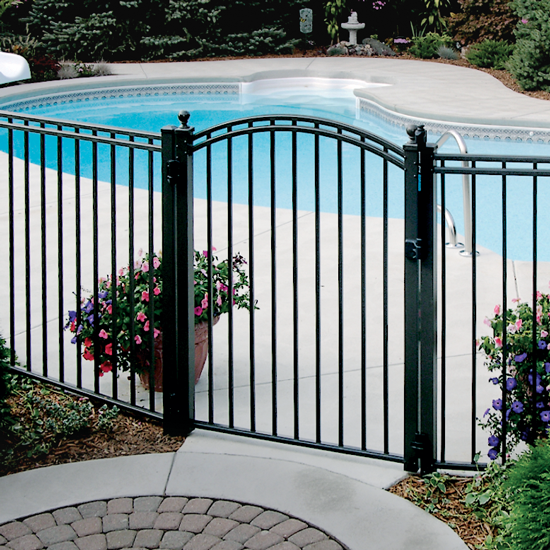 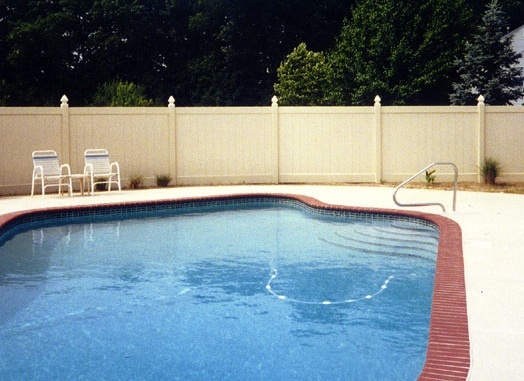 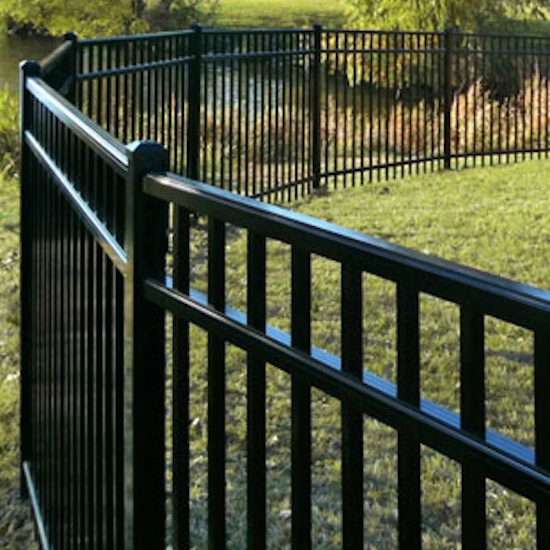 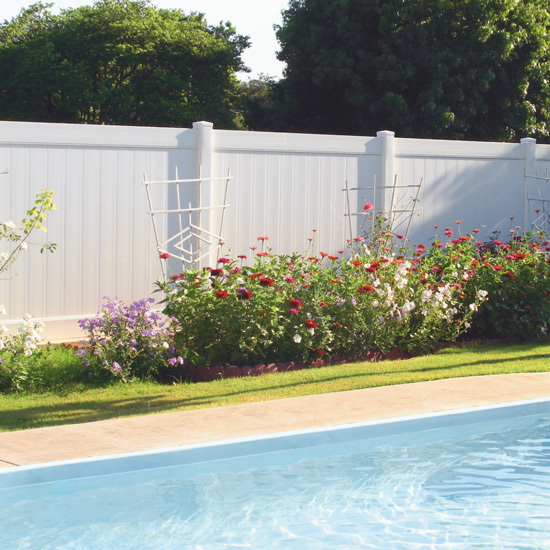 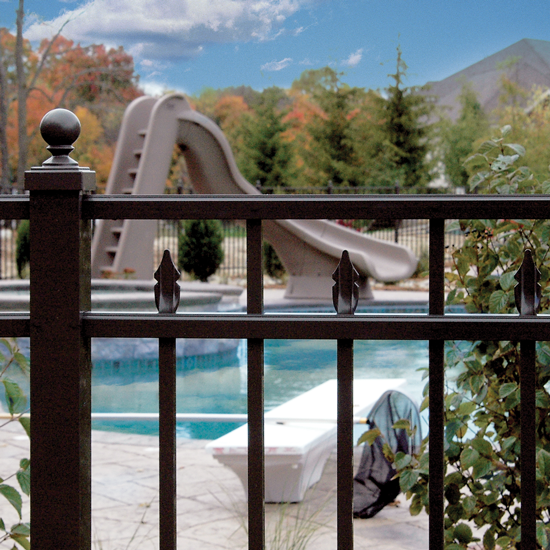 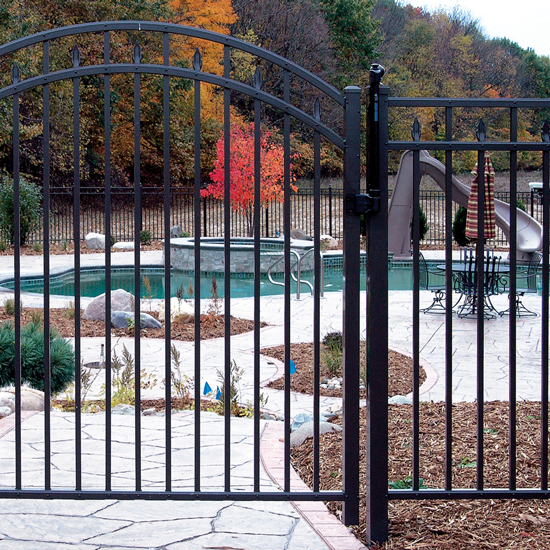 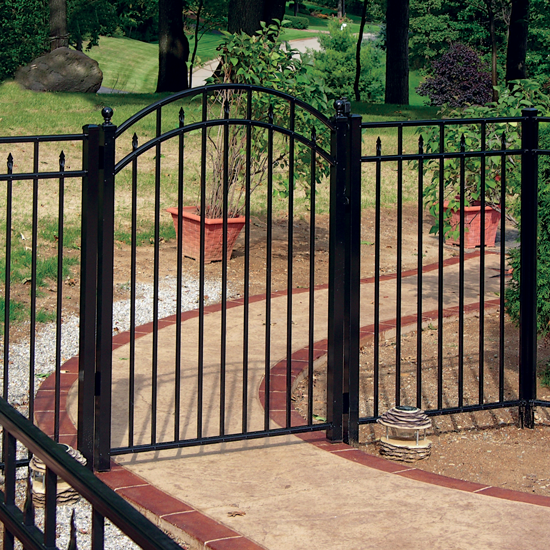 Many homeowners choose our fences to enclose swimming pools, dog yards and horse paddocks. 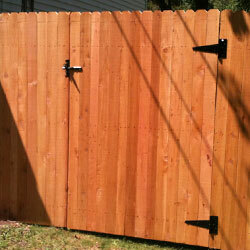 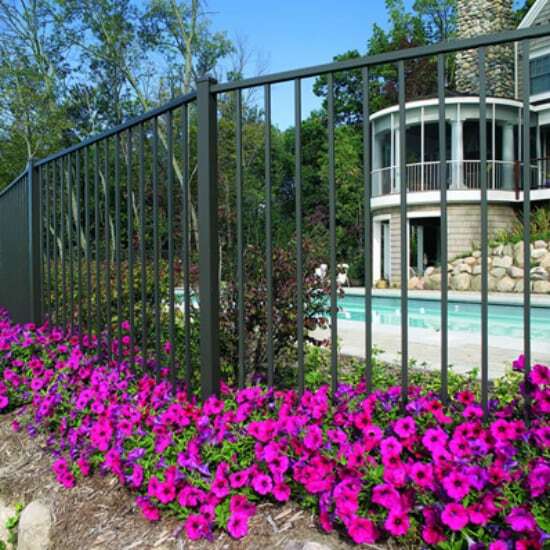 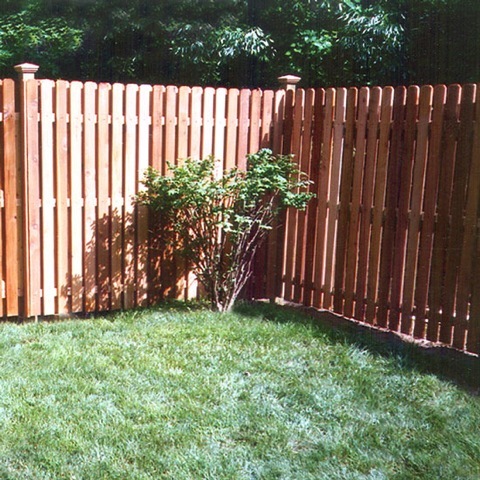 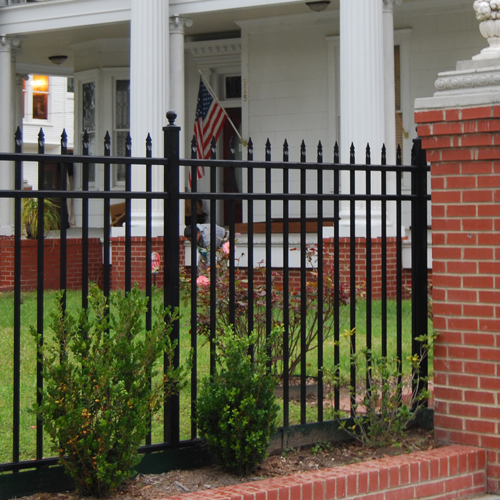 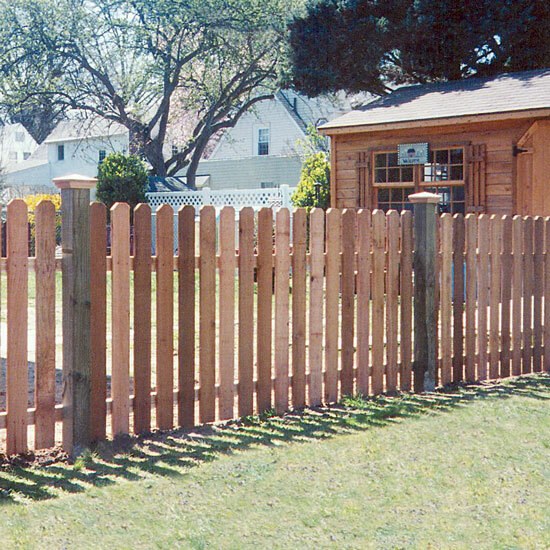 We stock, install and ship many different styles of residential fence across the US. 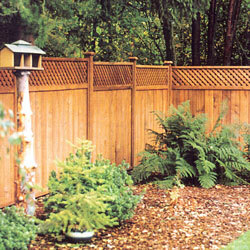 Let us know how we can help you with a fence for your home.